Last time you all heard from me, I discussed my decision to purchase a Sawyer Squeeze MINI water filter in my journey to replace all of my stolen gear. In this article, I discuss my hunt for a new shelter system. Before I lost everything: On my thru-hike, and in other camping trips past, I used the Big Agnes tent in the picture below. This tent worked out well for me, but it was heavier than the tarp tents I saw on the Trail and I barely used it. That said, Big Agnes is a reliable, high-quality brand. 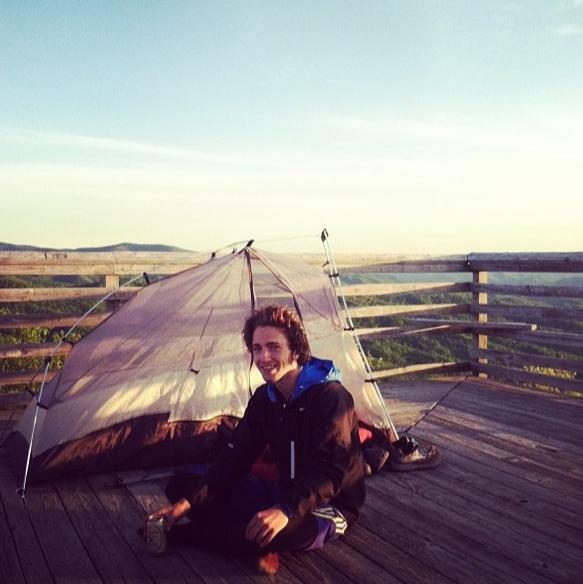 The Replacement: I remember a random guy on the trail talking about how special and ultra-lite his Tarptent was, so I decided to check out their website. I stumbled upon their Contrail tent and was blown away by how light it was. One thing led to another and I ordered it online on impulse. Product Testing: When I got the tent from my mailbox, I immediately opened it up and pitched it in the grass by my house. It took a while to set up the first time, but the more times I did it the faster I got with it. Now I can set it up in a couple minutes! 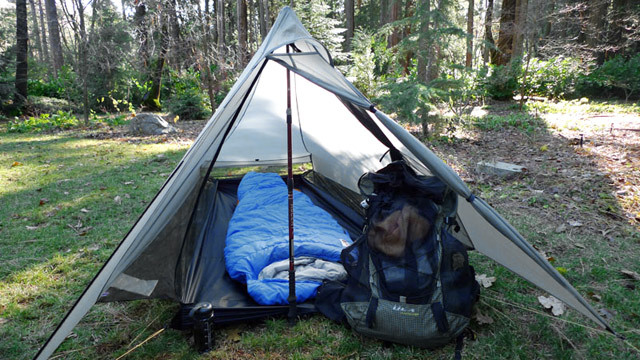 This tent is incredibly light at 27.5 ounces and reasonably priced (and cheaper than Big Agnes) at $209 + tax. For the weight of the tent and what I paid for it, I’m very happy with my purchase and can’t wait to do some field testing. Note: You have to buy something from a hardware store to seal the seems of the tent. I haven’t done this yet, but I plan on doing this soon. What do you use for shelter? Let us know in the comments below.